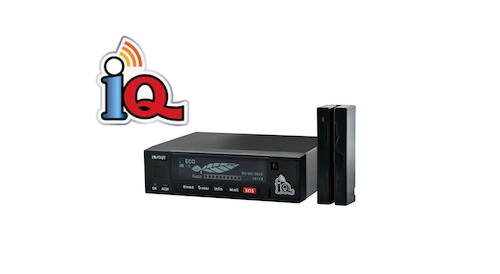 iQsan is an operation management equipment jointly developed with Thailand Hino sales. Telematics which communicates in real time with a digital tachograph function which records information such as speed, traveling time and distance during driving are united. 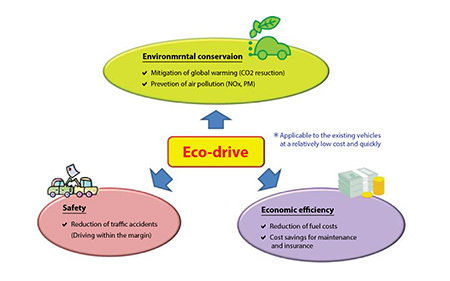 It analyzes operations management and driving tendency by GPS tracking, and facilitates safety guidance and other functions. From Thailand! 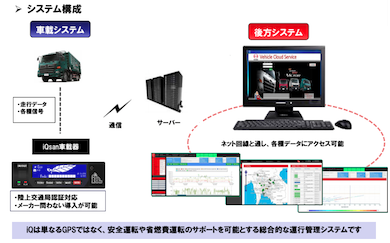 Digital tachograph and telematics integrated operation management equipment. 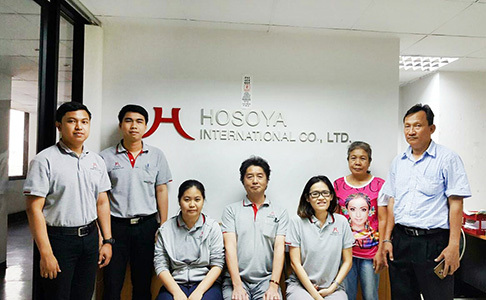 We will introduce the function details of iQsan which was newly created in Thailand. UPR A new service jointly developed with Corporation. 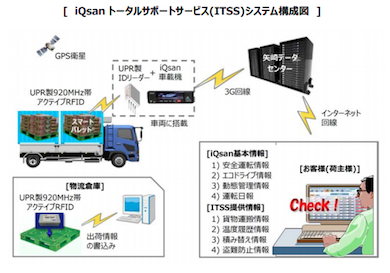 By combining IoT telematics service "iQsan" and UPR Corporation's cloud type pallet management system "SMART PALLET", it is possible to manage goods with RFID tags. In addition to acquiring position data, by collecting temperature and vibration data, it contributes to improving the quality of logistics. With the new IoT telematics service, increase logistics efficiency and transport quality! iQsan inside story, until iQsan is born. 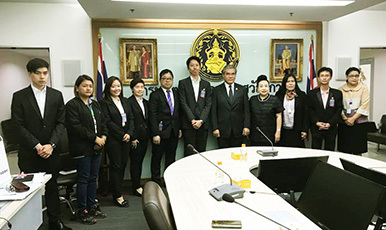 【Contribution to society】Cooperate with the Thai ministry and large companies! 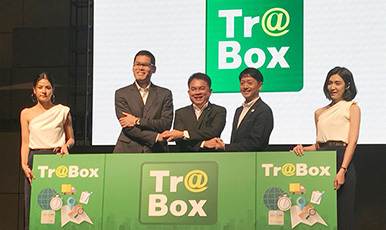 Social contribution activity utilizing products of the Thai Yazaki Network Service. 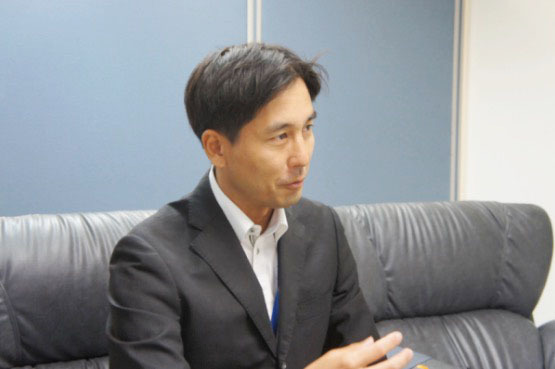 【Do you know a cargo and vehicle request service?】 Yazaki Group has established a new joint corporation in Thailand.